Final render can be time-consuming and be taxing on the hardware, It is not recommended when you have to show mechanics or need a much quicker or instant render. An alternative to Final Render is Viewport render also known as Playblast amongst animators. 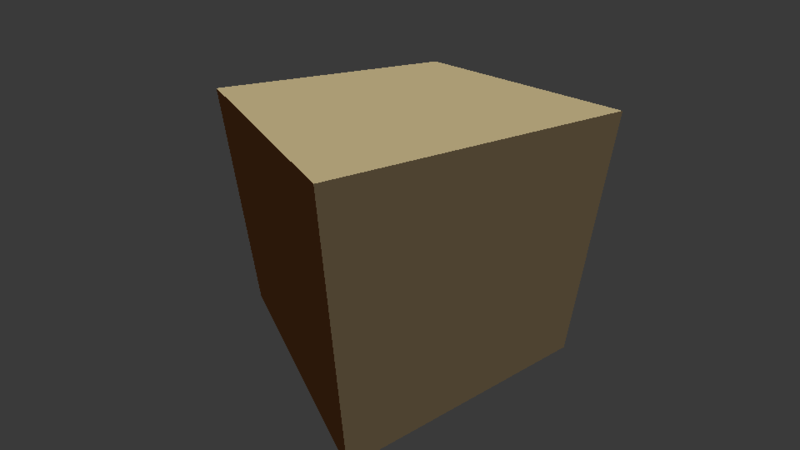 Viewport render is quick as it renders with OpenGL. It also gives an option to render parts that are never visible in the final render like empty(null object) letting animators display rig mechanics in their showreels and teammates. 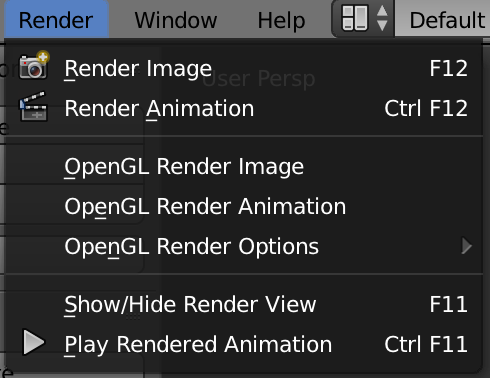 In Blender the viewport render is known as “OpenGL Render”, it gives you two options the first is “OpenGL Render Image” that renders the viewport as still, the second one is “OpenGL Render Animation” which lets you render the animation. You can also go into the viewport header and click on the shortcut instead of navigating all the way to the menu. The default scene should look something like this. By default, it renders the complete viewport it is similar to taking a screenshot. Controlling the viewport render is quite simple, the settings are in the N-panel. Things like Ambient Occlusion and MatCap can also be assigned and it will be part of the viewport when executed. You can also disable displaying of certain elements like Empty by tick marking the “Only Render” switch. 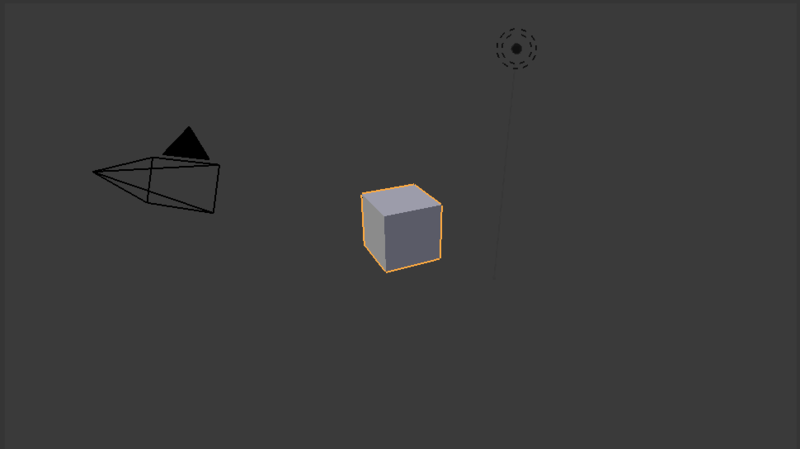 A customized viewport render looks like this of the “default scene”.